Rwandan Rapper, Jay Polly who in the middle of his performance criticized Diamond platnumz for his comments at a press conference were he said that Rwanda artistes are not doing enough to market their music beyond Rwandan borders. The PGGSS 4 winner did not seem impressed by Diamond’s comments, stating that Rwandan music is going in the right direction and that it is quite disrespectful for a visiting artiste to come and belittle what has been done in recent years. “There is a visiting artiste who will be performing here. I heard in the news that he said that Rwandan artistes don’t know what they are doing. How true is that? Do you agree with him? How is it possible that we do not know what we are doing?” an unimpressed Jay Polly asked the crowd. 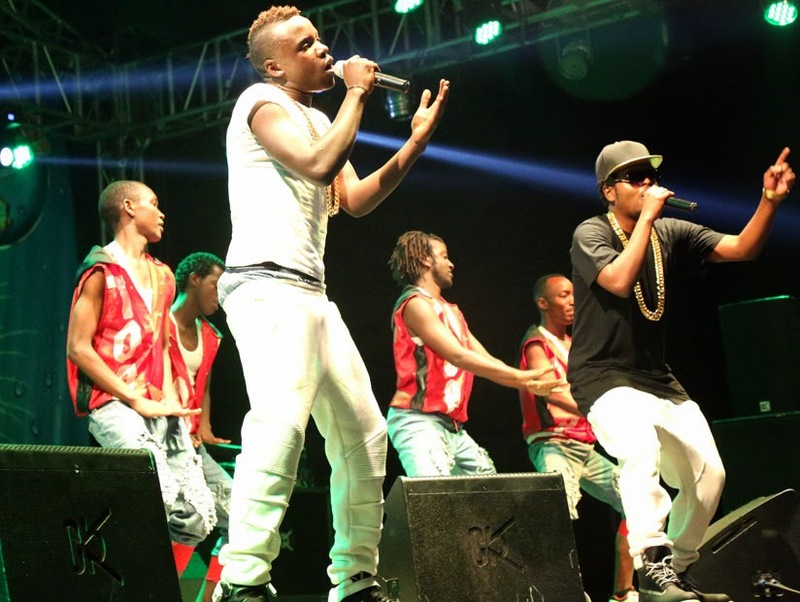 “Rwandan music is here to stay. We will take it to the desired levels but seeing where we are today, no one has the right to say that we do not know what we are doing,” the rapper added. 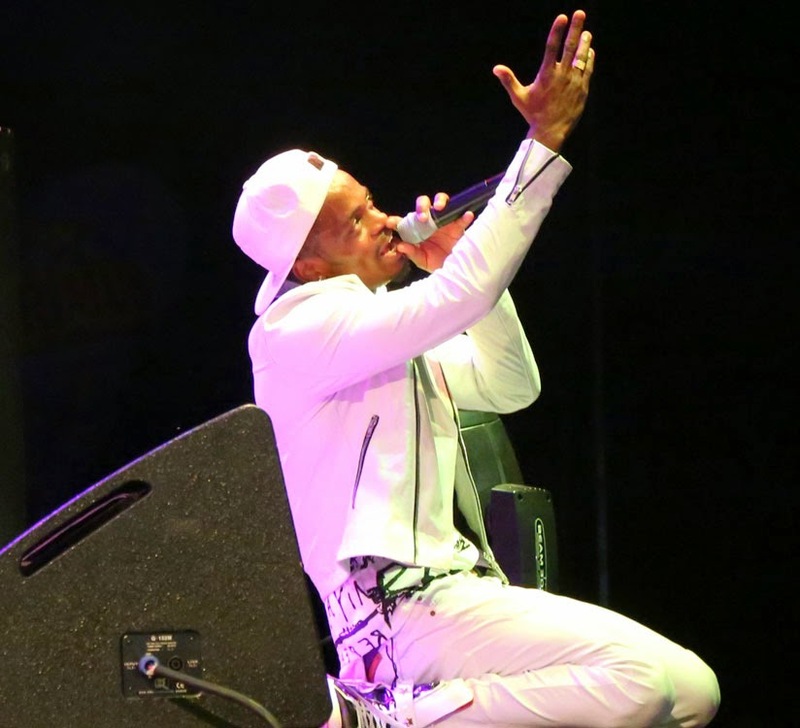 Unlike other artistes who decided to humbly take Diamond’s advice, Jay Polly spoke out but most fans would later agree with the Tanzanian, as he put up a show that separated him from his local compatriots. “It is clear that Diamond’s performance stood out and it was a class act compared to earlier performances,” said Nina Uwase, one of the show goers. In fact, some musicians had to swallow the bitter truth and join the crowd to cheer on Diamond as he put up a spectacular performance, which perhaps made Jay Polly think twice about his earlier remarks.